Lifetime Original Movies | Mother, May I Sleep With Podcast? Happy Holidays, movie lovers! Molls welcomes back one of her BFFs, Kristina Lopez, to chat about this lovely holiday film starring Luke Perry and Joanna Garcia Swisher! Join them as they get into the holiday spirit with this lovely Christmas movie. You’ll definitely want to hang out to see where this lands on our scale! 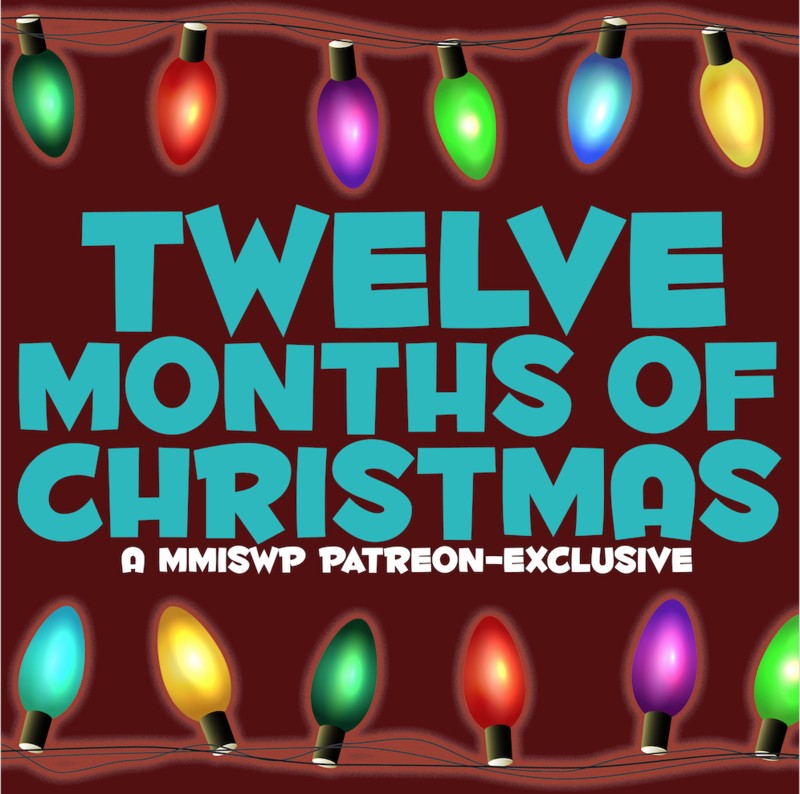 Also, if you’re craving more holiday content… head over to our Patreon to check out our exclusive show, Twelve Months of Christmas, hosted by friends of the pod David & Joe. Each month, they take you on a journey through the world of Hallmark (and sometimes Netflix) movies and we know you’ll love it! This is the last episode of 2018! Molls and friends will be back mid-January 2019 to share more movie LOLs. We hope you have a wonderful holiday break and as always, thank you for your support! 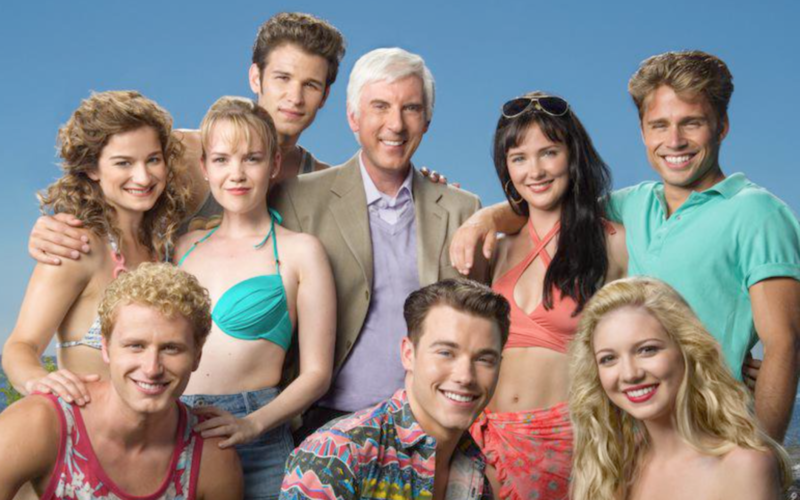 Molls welcomes back Jason Shapiro to discuss another Unauthorized Story – this time, it’s about the adults playing teens on Beverly Hills, 90210! Tune in for some nostalgia as they discuss the hit primetime television show that captivated audiences through the 90s, hear why Molls hates the character Brandon Walsh, how Shannen Doherty’s diva attitude affected the cast, and so much more. Molls welcomes back Adam McCabe to discuss Happy Face Killer, the story of serial killer Keith Jesperson, starring David Arquette! 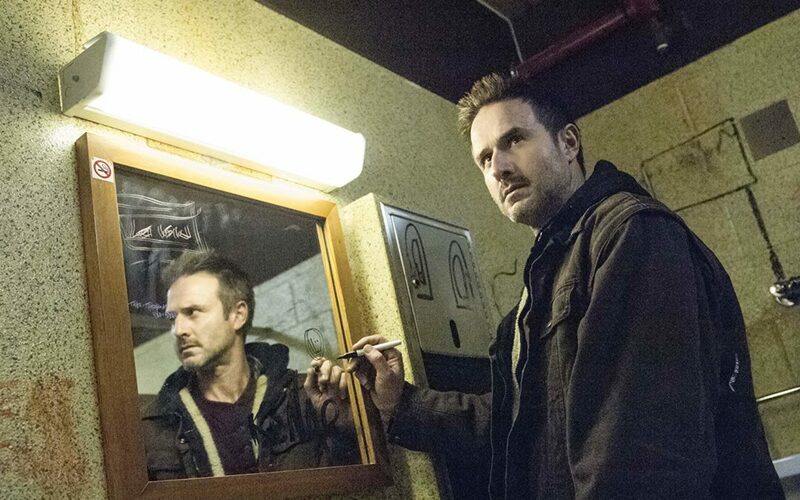 They chat about how we all probably know at least one person who has killed someone, Keith and Diane’s relationship, David’s acting, and so much more. Bonus fun fact: Adam can’t imagine watching this movie more than once! We’re back, movie lovers! Molls invites her friend Jenna (AKA holleratme) to chat through She Made Them Do It, which features Jenna Dewan and Mackenzie Phillips (yes, actual movie stars!). This movie is based on the story of Sarah Jo Pender, the young Indiana woman convicted of murder who escaped custody. Molls and Jenna LOL together as they discuss jail culture and relationships, the true story, and much more. Listen for the LOLs and stick around to hear where this landed on our scale, officially kicking off Season 4! This week, Molls invites Producer Samee Junio to step in front of the mic to dive into The Truth About Jane. 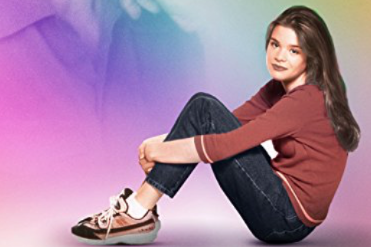 Molls and Samee review this classic Lifetime film starring Stockard Channing, who plays a mother to a high school girl who realizes she’s a lesbian. They discuss the poor writing, the awkward conversations between the characters, the character’s coming out moment, and so much more. 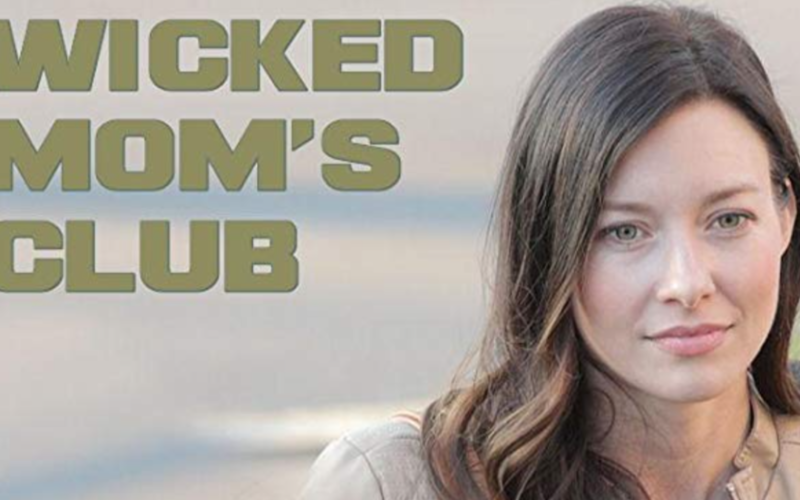 Molly welcomes Lauren Lapkus (actress and host of Raised by Reality TV and Threedom) to get into the deadly mom-shaming movie Wicked Mom’s Club. They break down the movie scene-by-scene and chat about how wicked these mothers can be. Enjoy this breezy listen and stick around to hear where this landed on our scale!